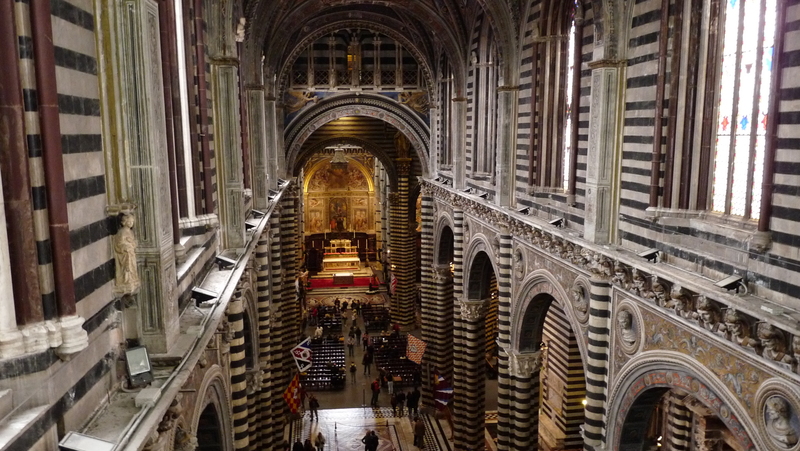 I you haven’t seen the magnificent complex of the Duomo, you haven’t seen Siena! With a single ticket (priority entrance) you can access to all monuments: Cathedral of Santa Maria Assunta, the Baptistry, the Crypt, the Opera Museum. With the help of your guide you will have the chance of admiring the most important pieces of art kept in town.